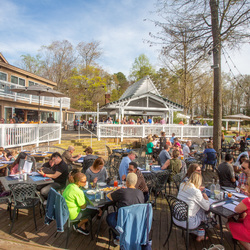 Our Sunday Park location provides a locally-sourced, scratch kitchen respite from an area dominated by chain restaurants. 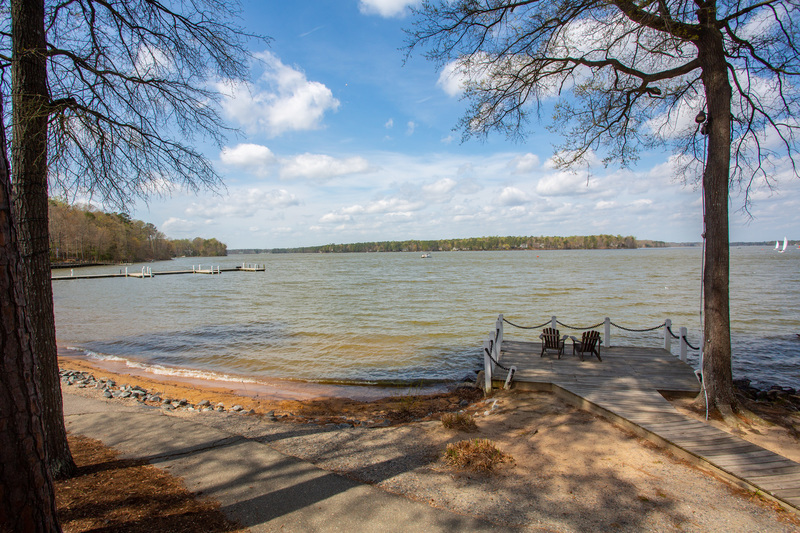 With unrivaled waterfront views, the Sunday Park experience feels like a destination spot only minutes from your front door. 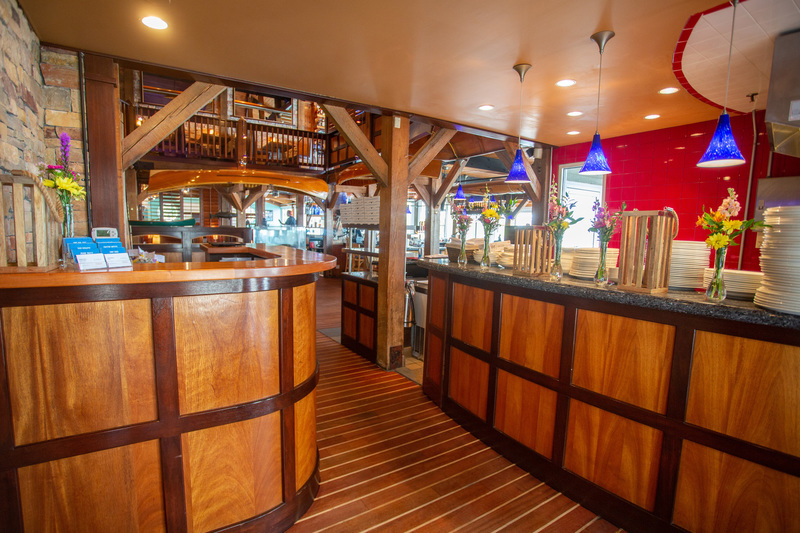 Monday - Thursday // Bars Open at 4:30pm. 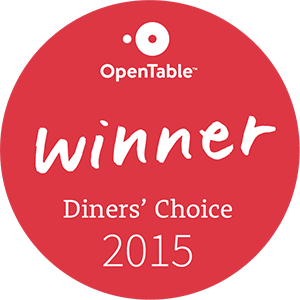 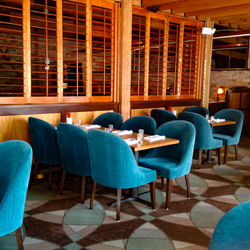 Dinner service begins at 5pm. 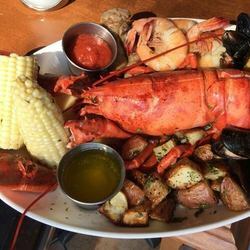 Friday // Open at 3pm. 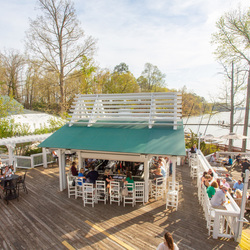 Saturday // Open at 4:30pm. 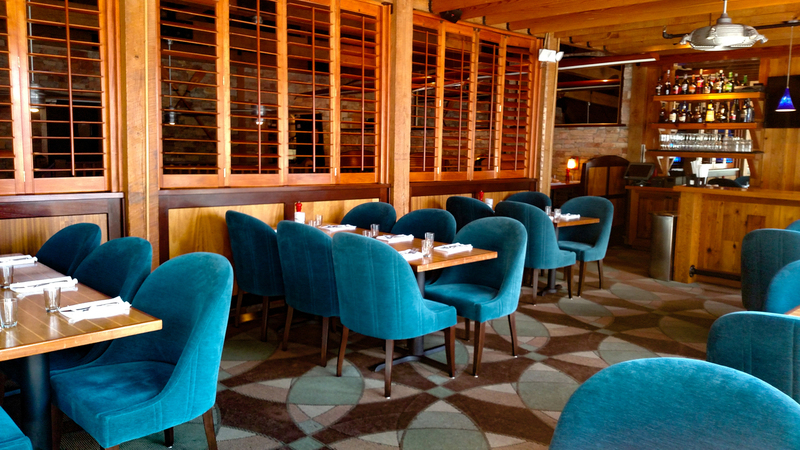 Sunday // Brunch 10am - 3:00pm. 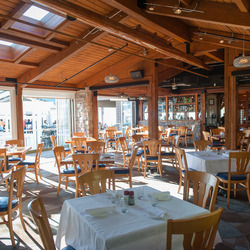 Dinner service begins at 4pm. 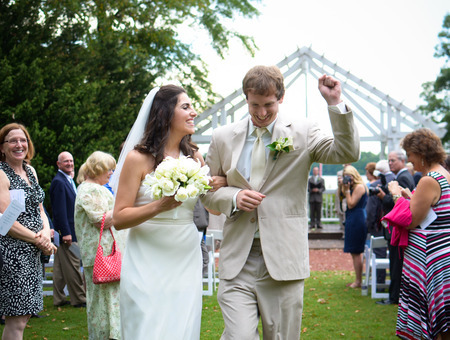 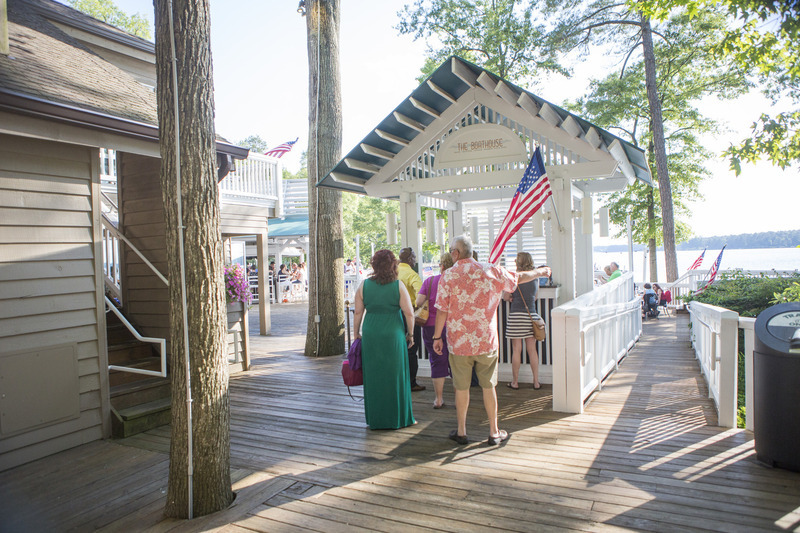 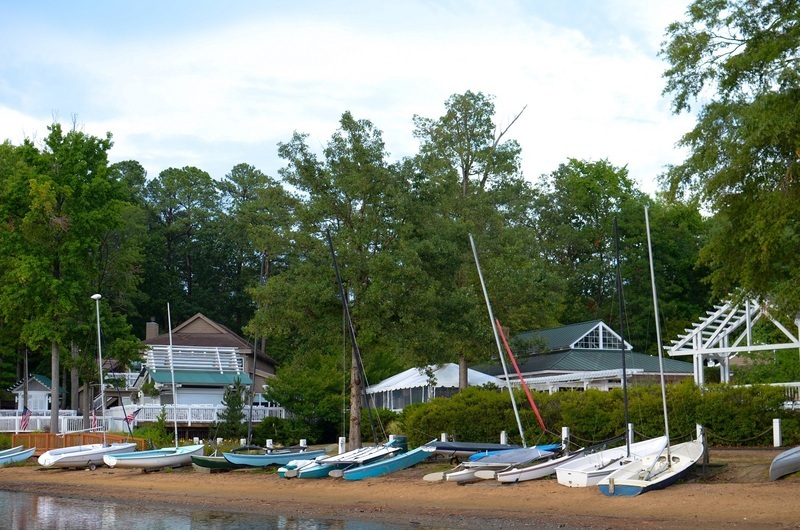 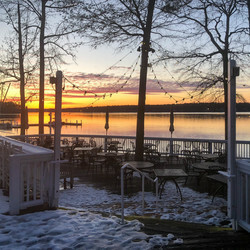 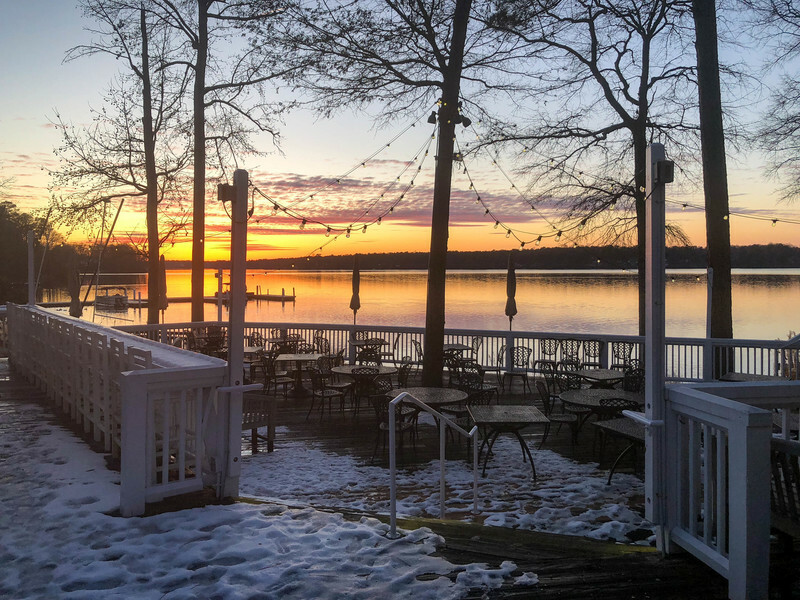 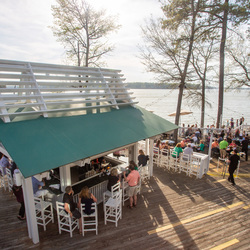 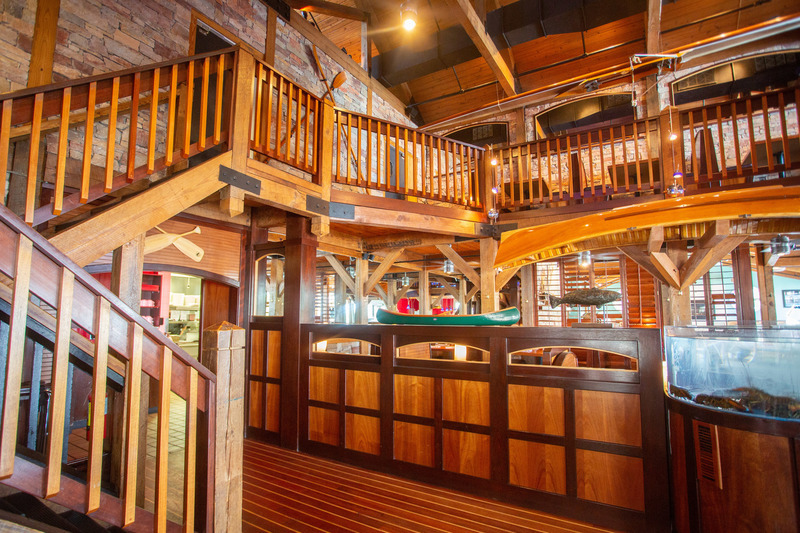 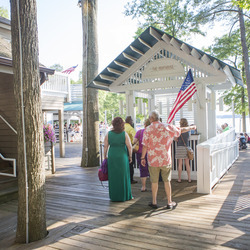 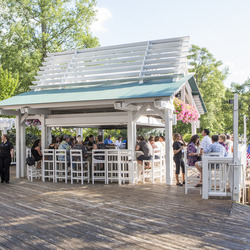 Have the waterfront wedding of your dreams, treat the office team to a lakefront corporate outing, celebrate the holidays in our cozy ski lodge atmosphere, host an anniversary party to remember - all at The Boathouse at Sunday Park. 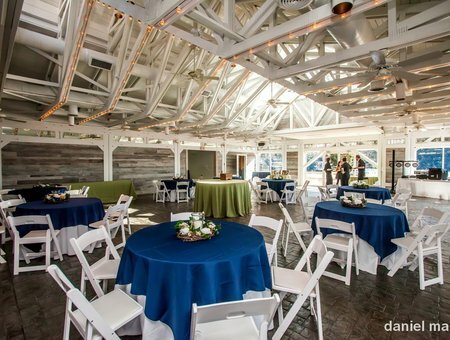 Our full-time Event Coordinators will help you bring your event vision to life. 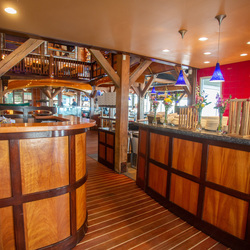 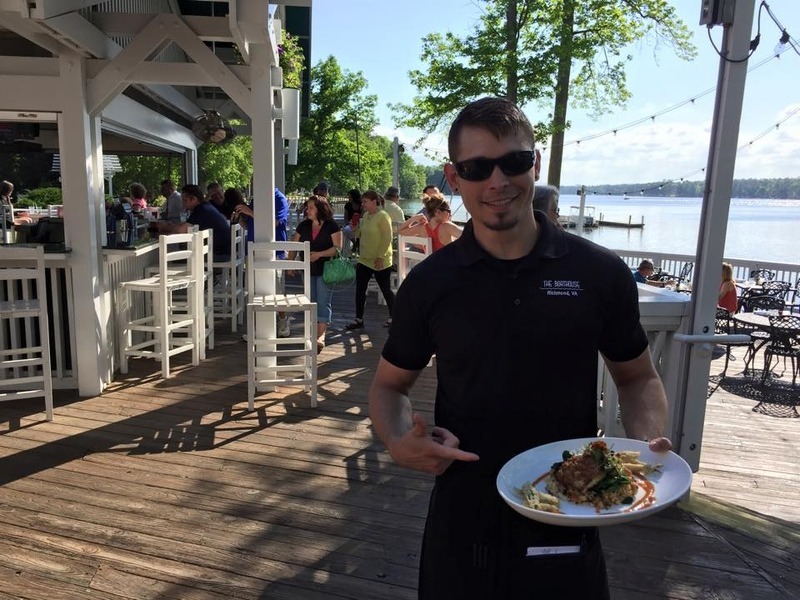 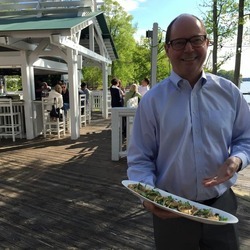 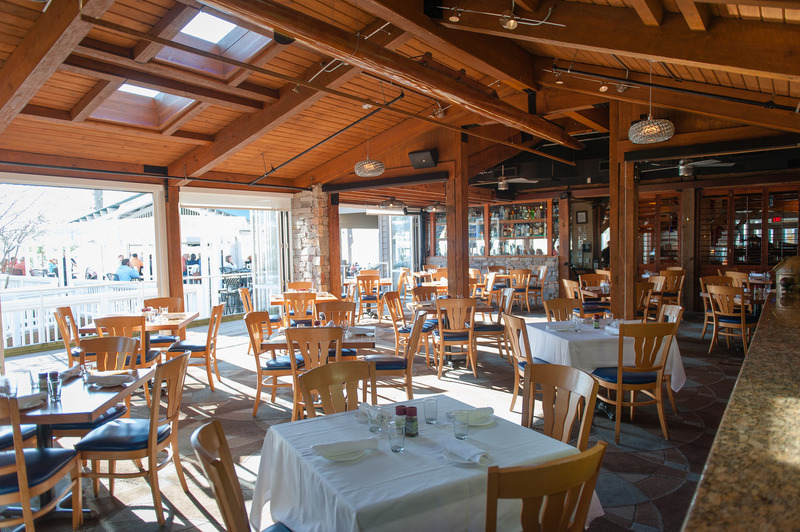 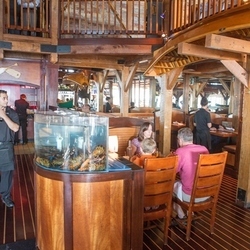 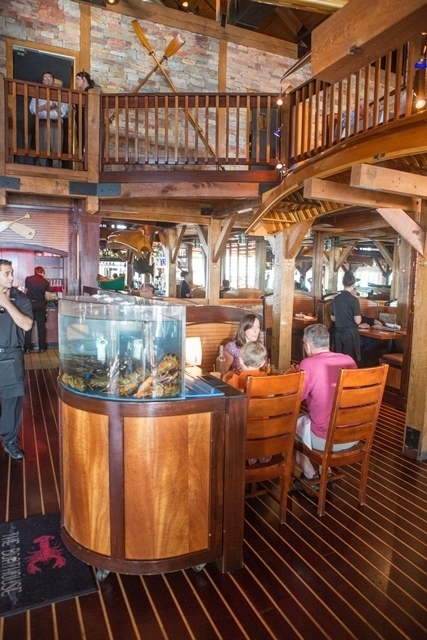 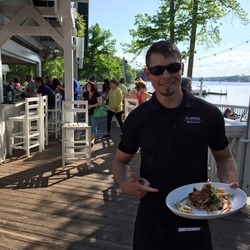 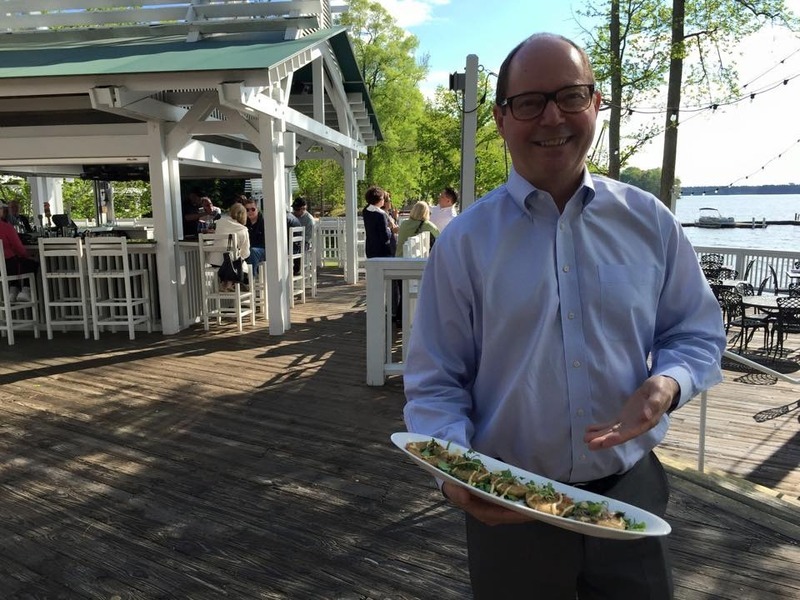 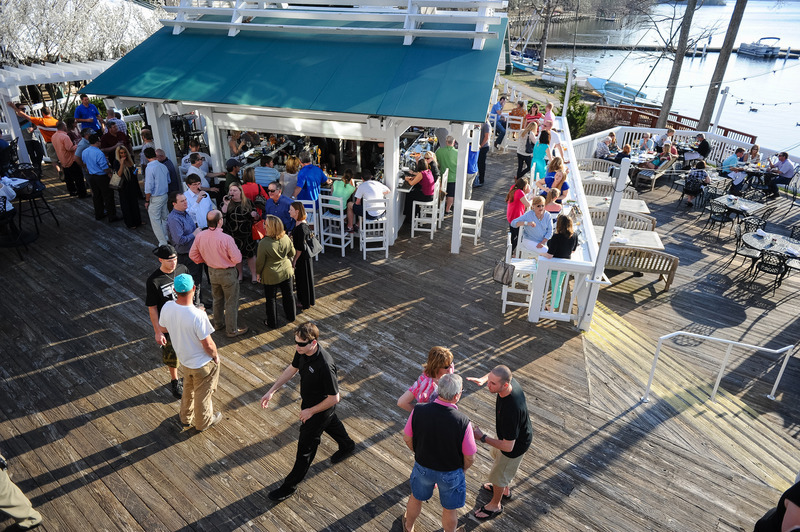 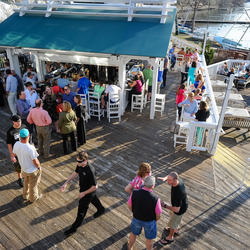 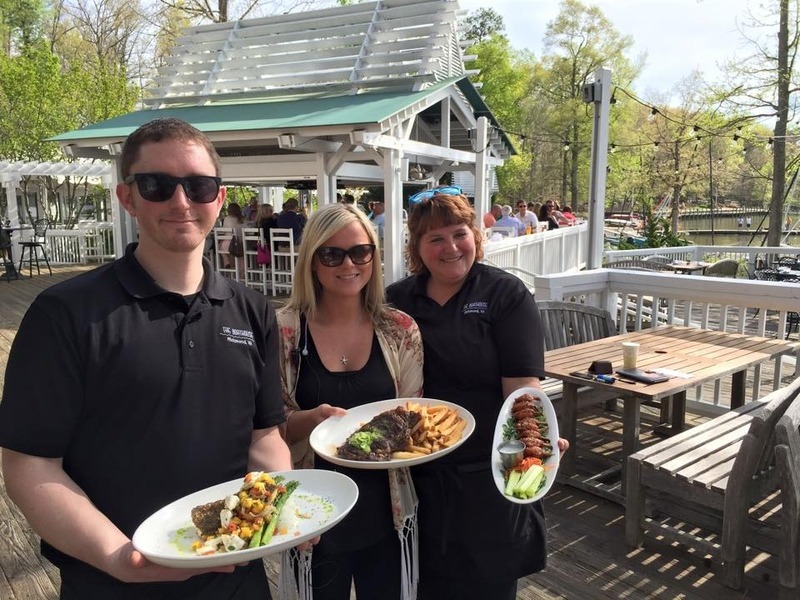 The Boathouse culinary team will prepare fabulous food while your guests receive top-notch service from our professional event staff. 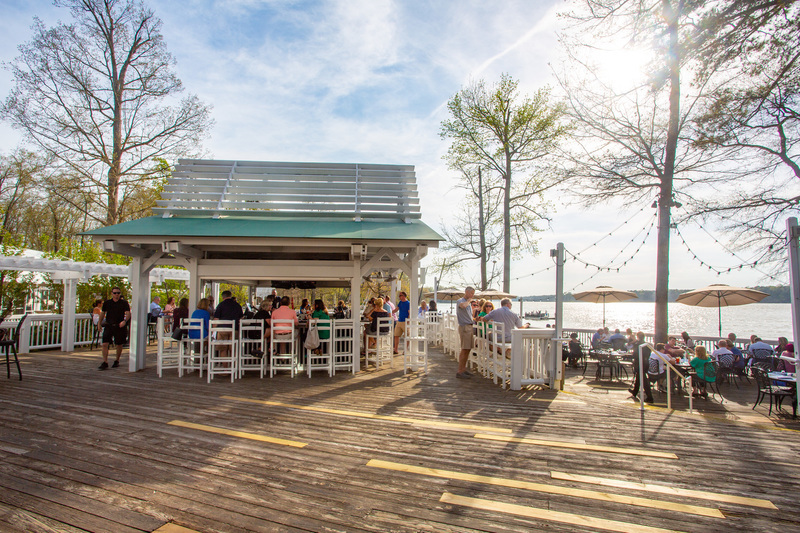 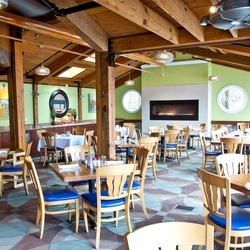 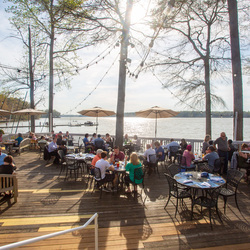 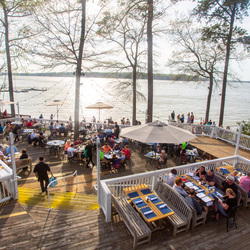 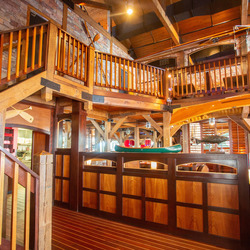 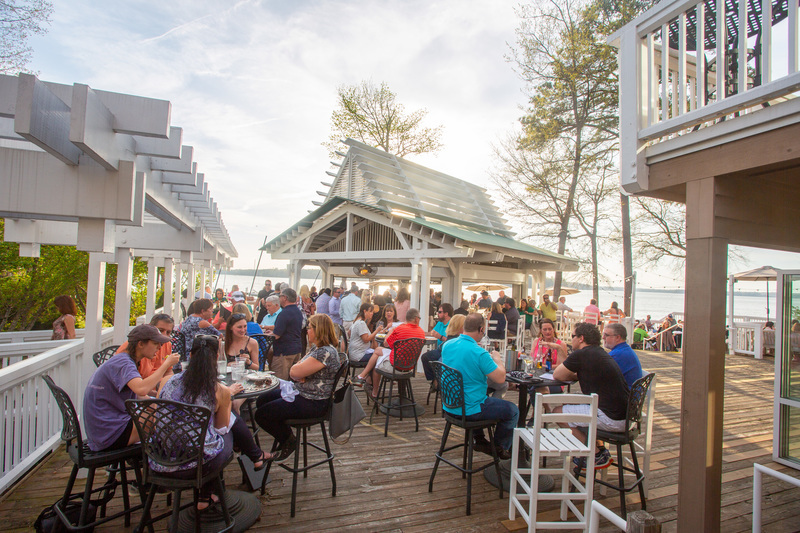 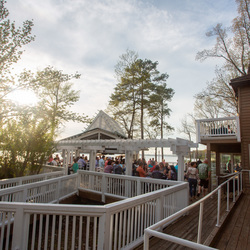 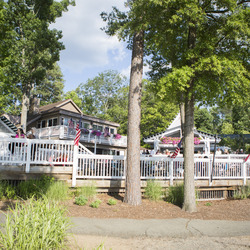 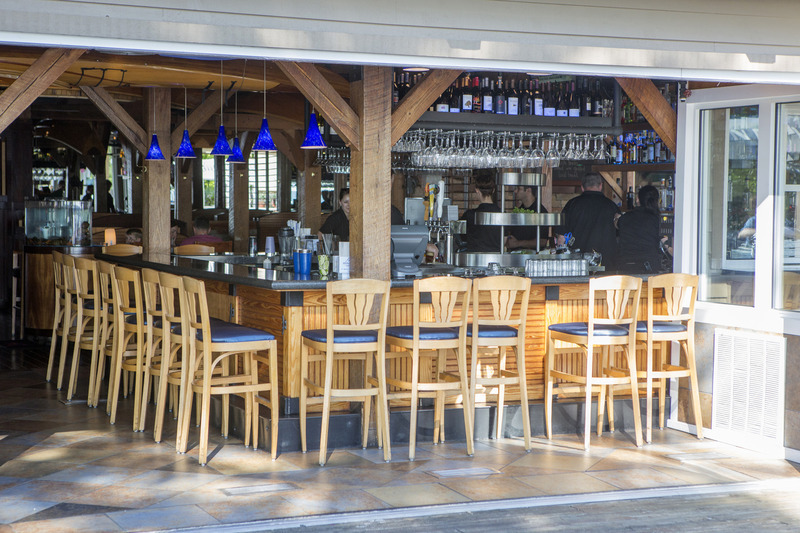 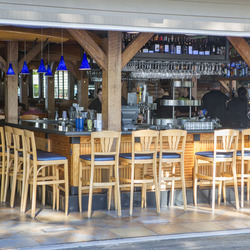 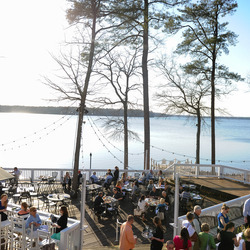 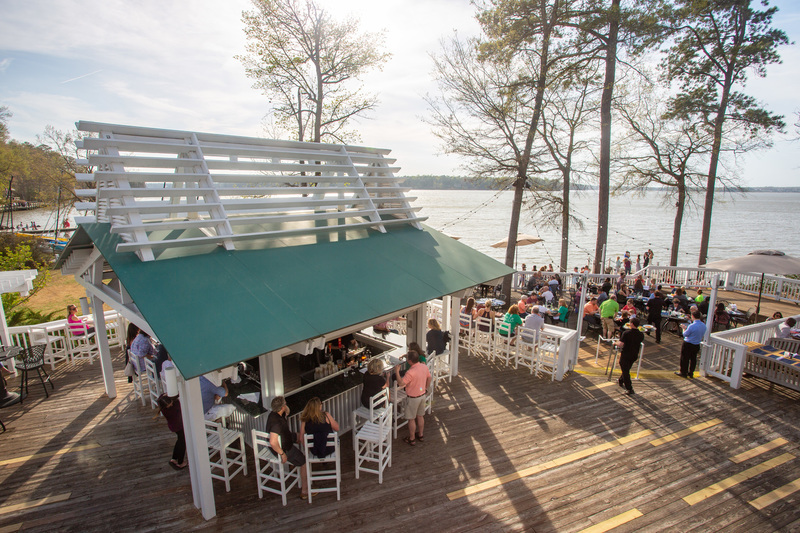 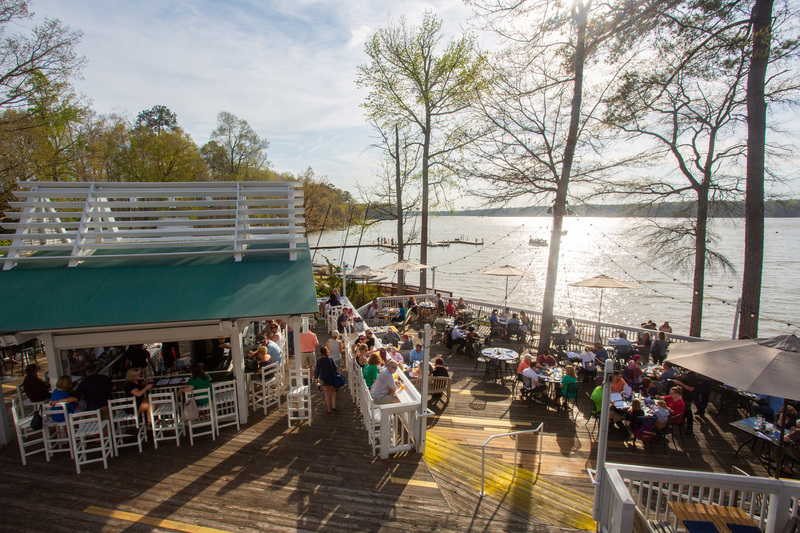 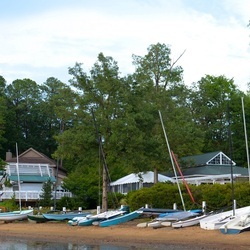 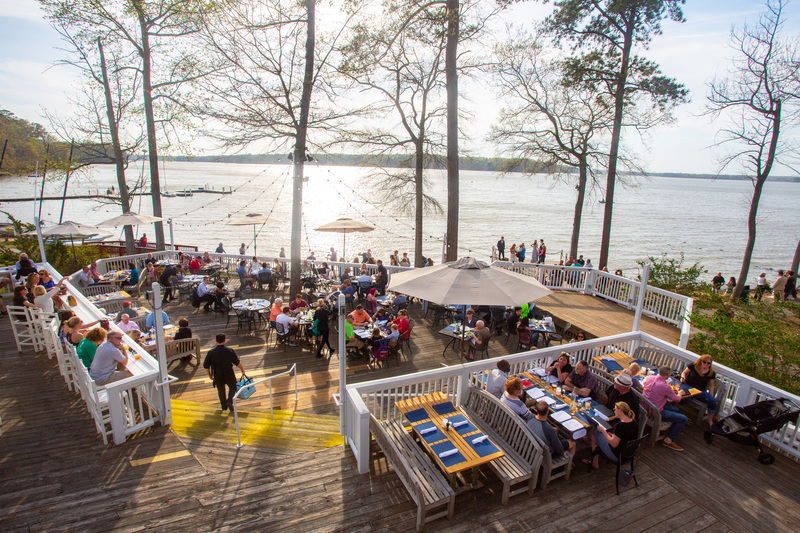 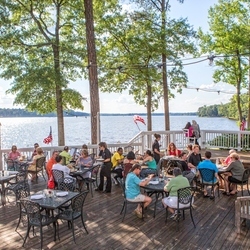 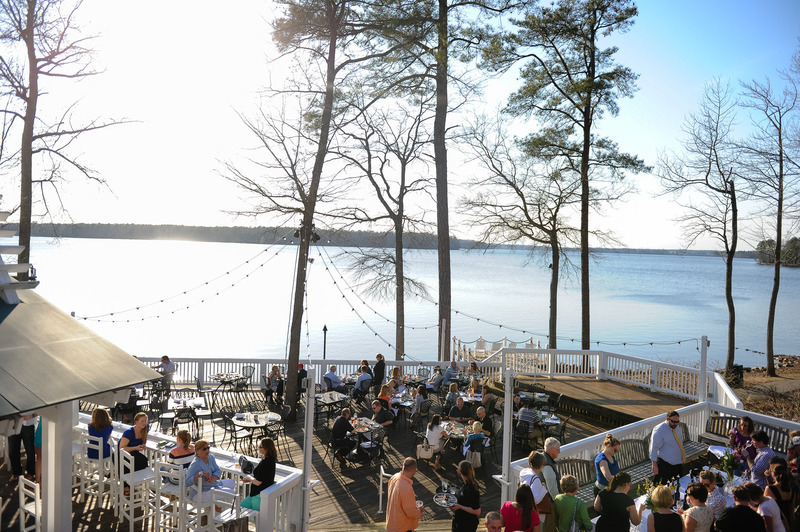 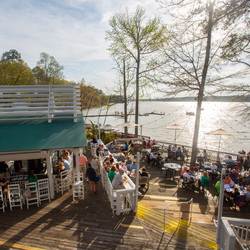 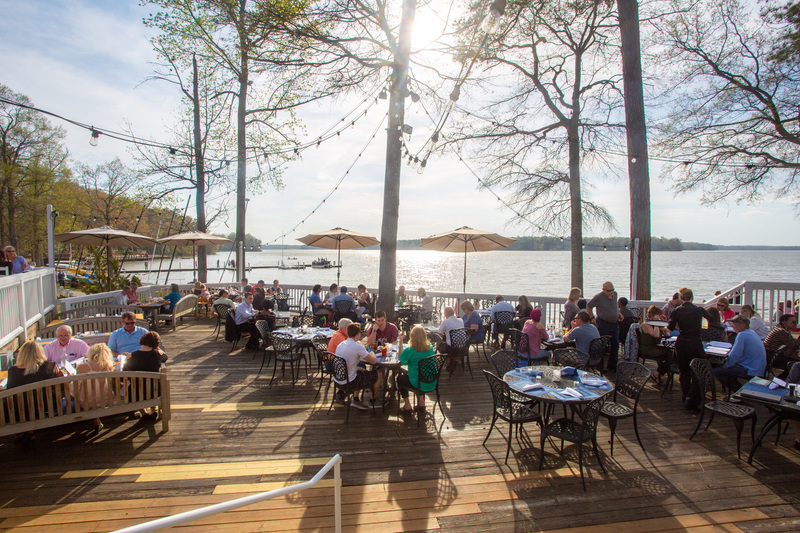 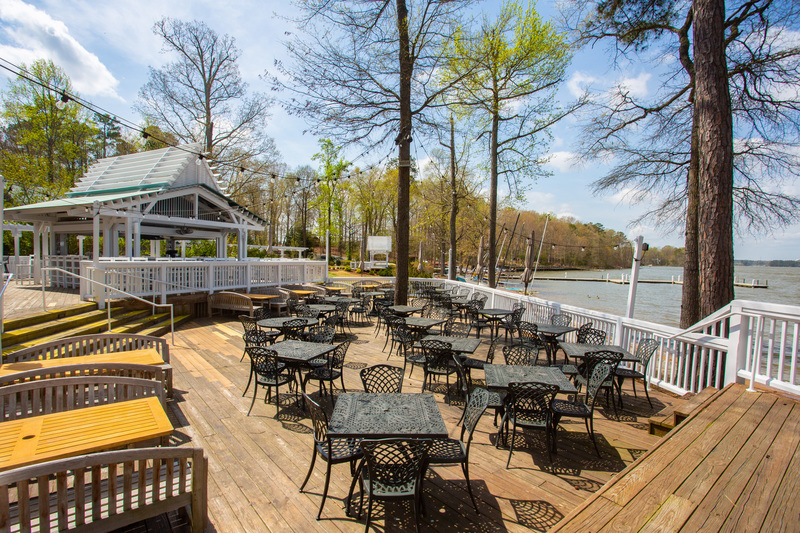 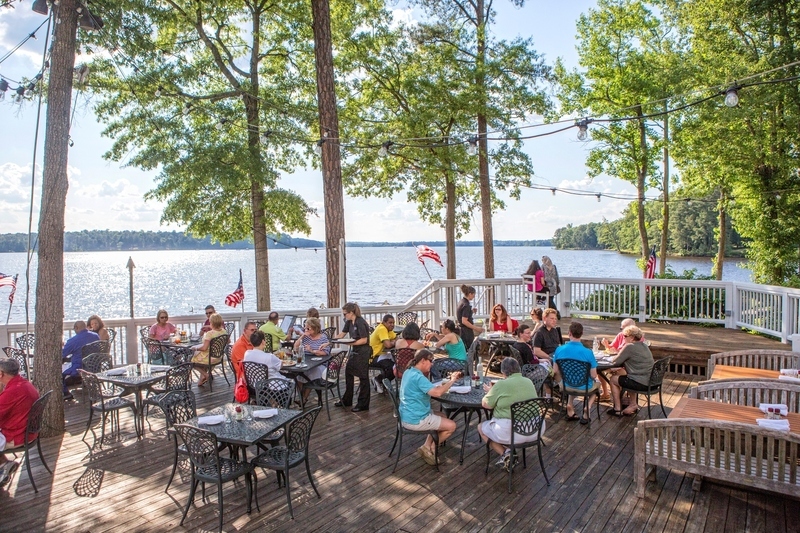 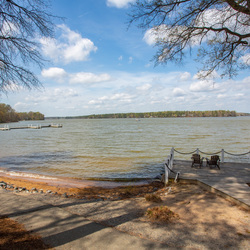 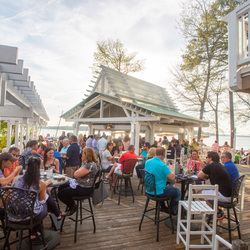 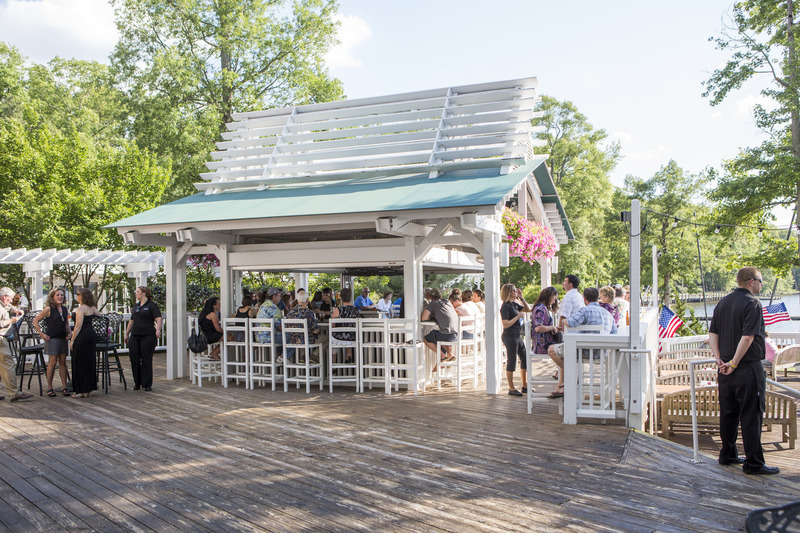 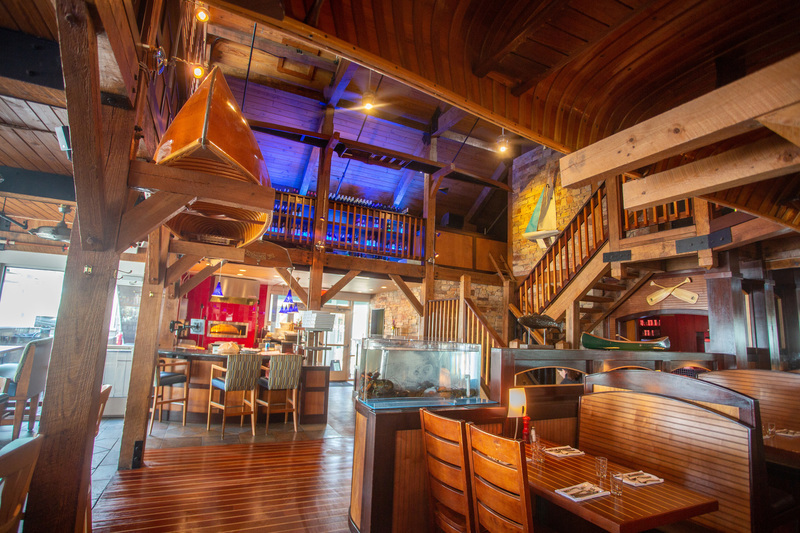 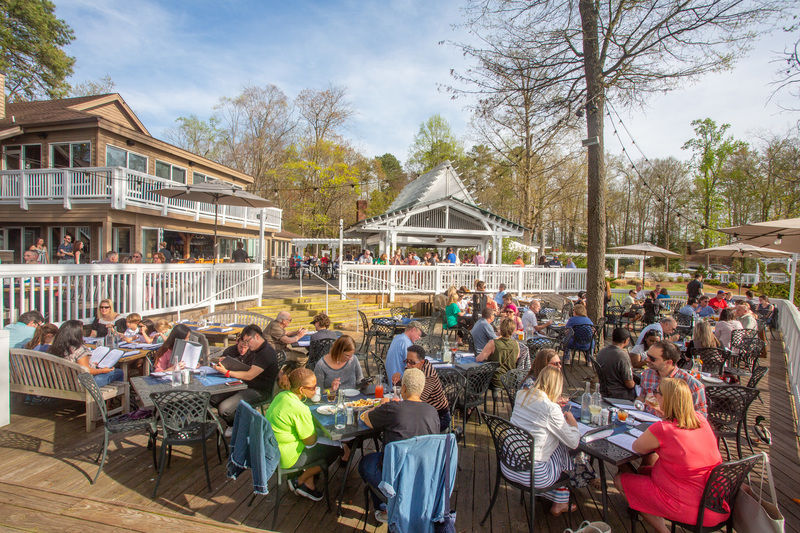 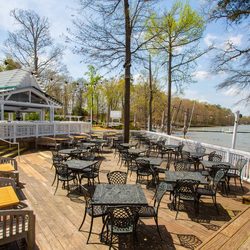 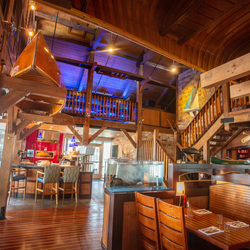 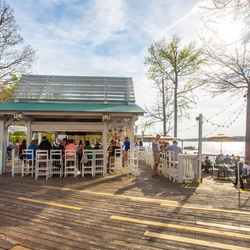 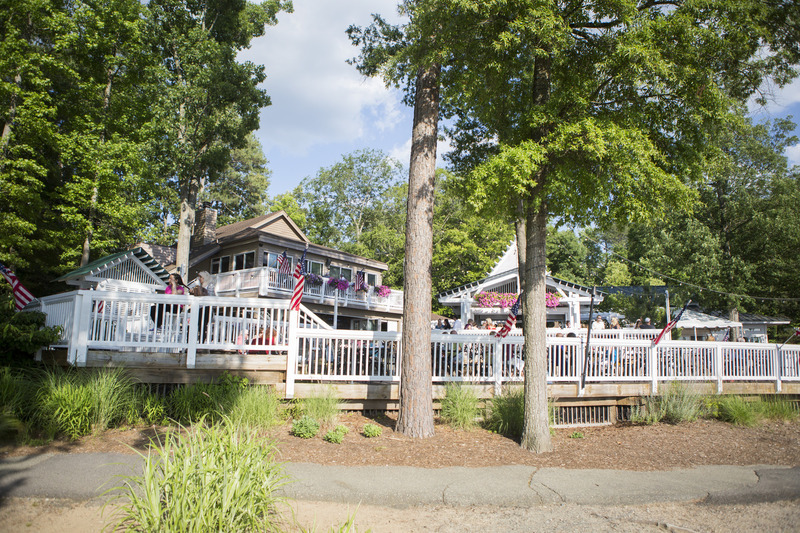 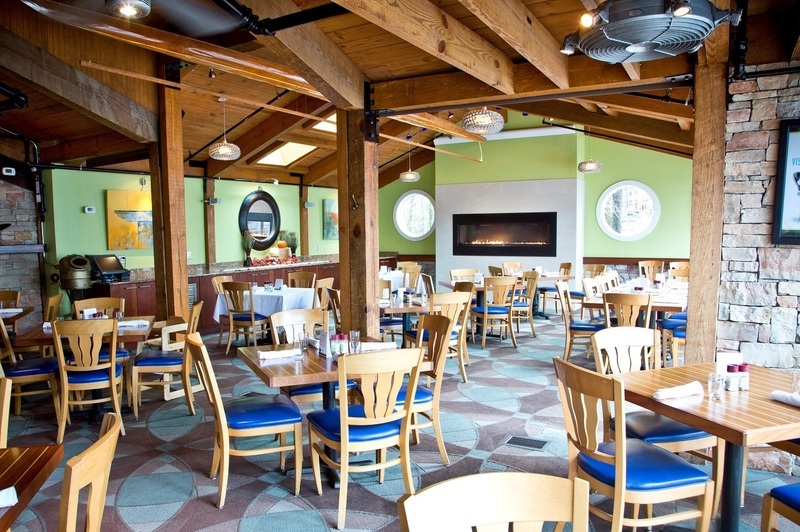 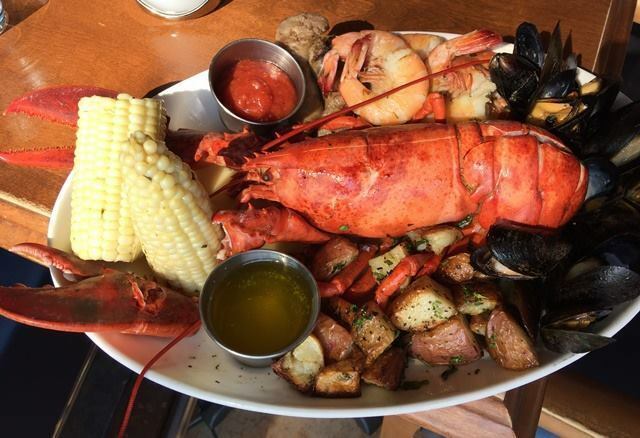 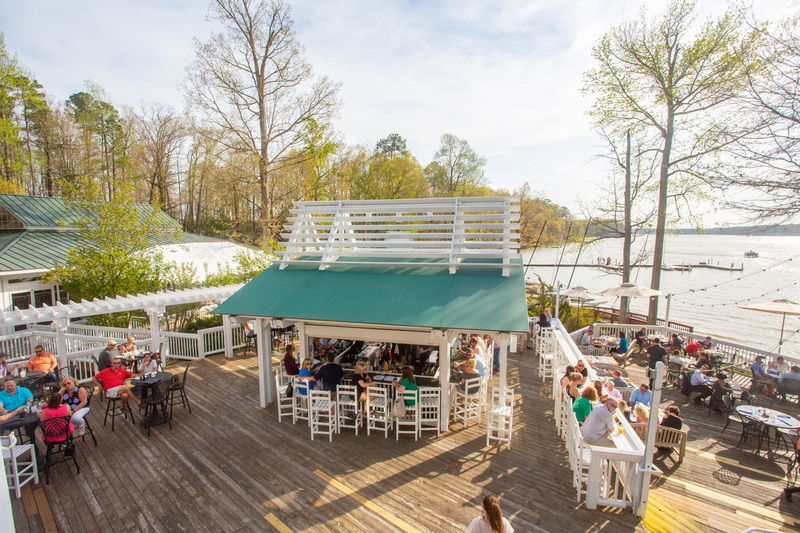 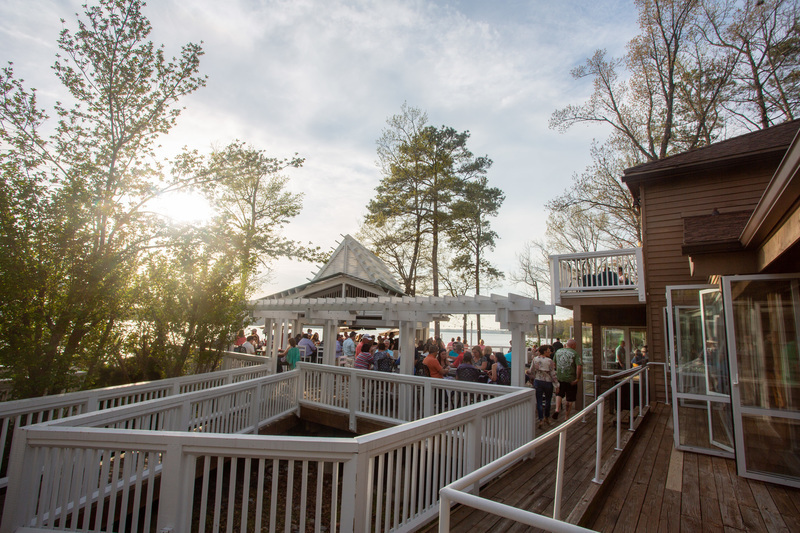 Relax and enjoy your event with The Boathouse at Sunday Park!